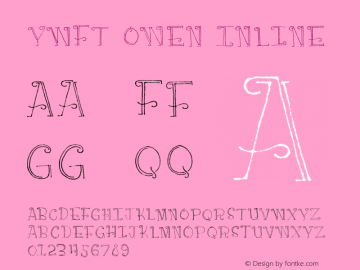 Owen font family series mainly provide Medium and other font styles. 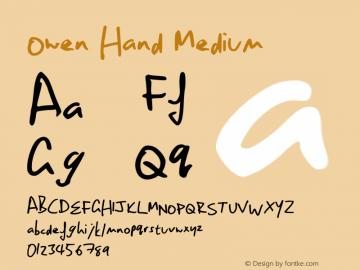 Owen Hand font family series mainly provide Medium and other font styles. 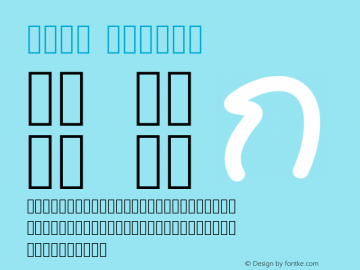 YWFT Owen font family series mainly provide Inline,Regular and other font styles. 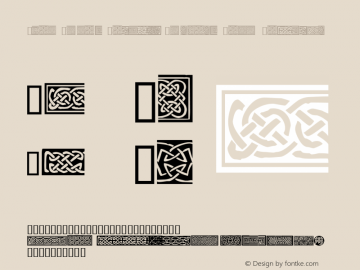 Owen Jones Celtic Borders font family series mainly provide Regular and other font styles. 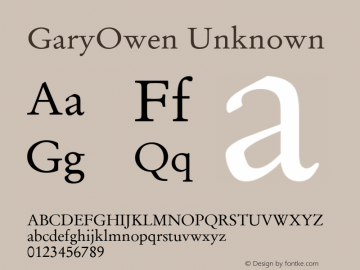 GaryOwen font family series mainly provide Unknown and other font styles. 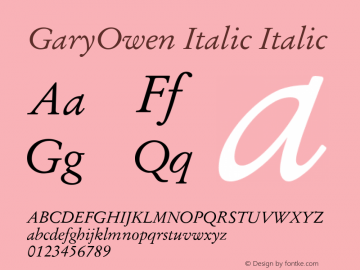 GaryOwen Italic font family series mainly provide Italic and other font styles. GaryOwen Bold font family series mainly provide Regular and other font styles. 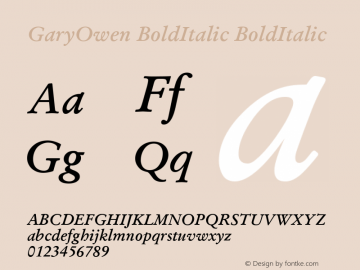 GaryOwen BoldItalic font family series mainly provide BoldItalic and other font styles.